Alright ladies, it’s that time of year again! Grab your comfy cozy sweater, favorite pair of slippers, and a Pumpkin Spice Latte because it’s time to start planning. 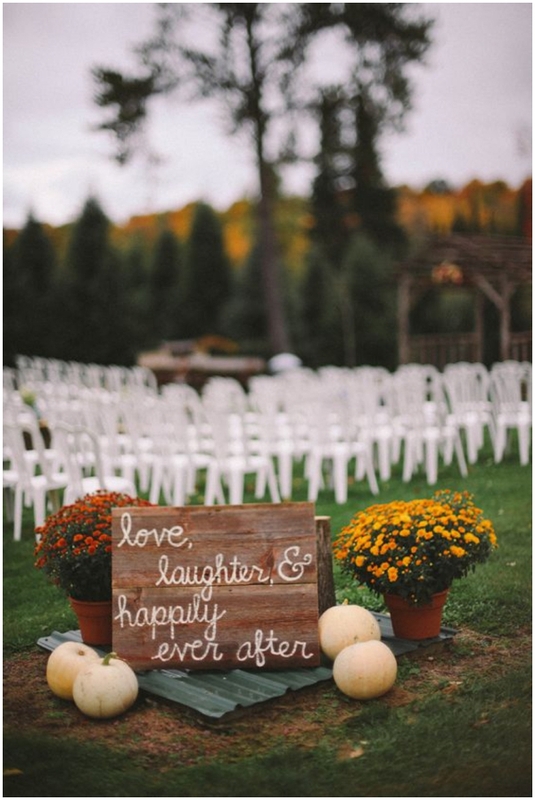 If it was always your dream to have a beautiful Fall wedding, we’ve got just the inspiration you need. 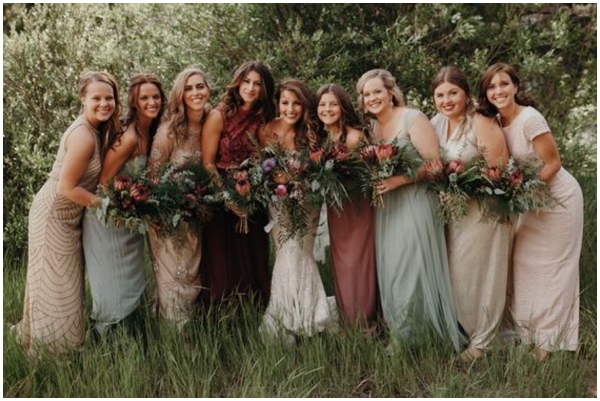 From bouquets to DIY hot chocolate bars, there will be no shortage of creativity when it comes to giving your guests the most incredible experience. Let’s start with my personal favorite – the flowers. 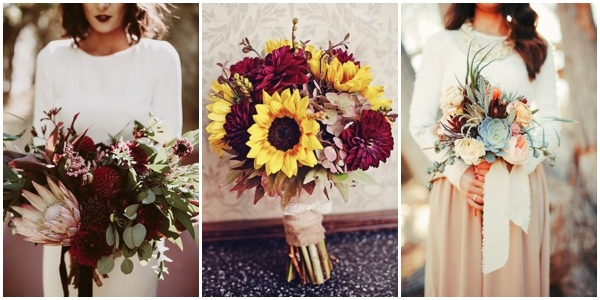 Pops of wine-colored wildflowers and greenery are a staple when it comes to a fall bouquet. 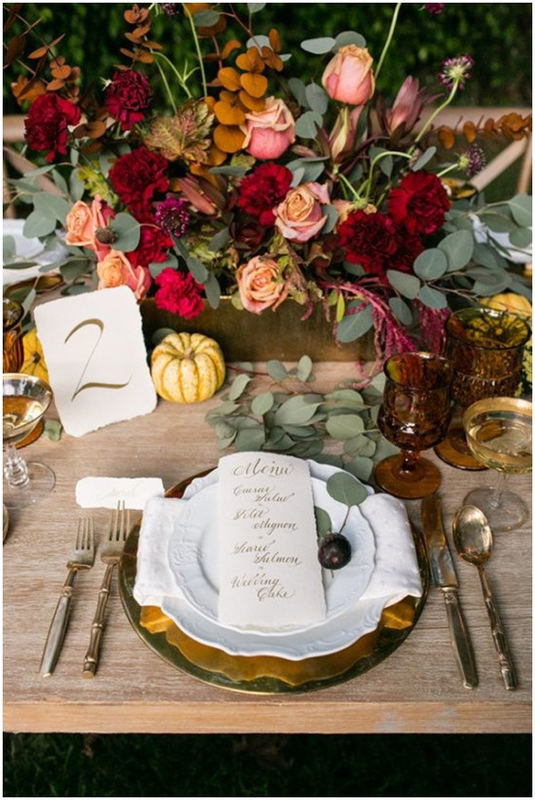 We especially love the look of adding some succulents, perfect for a fall wedding in a warm location! Next, the isle. There are so many unique decor ideas out there, but here are some of our favorites. 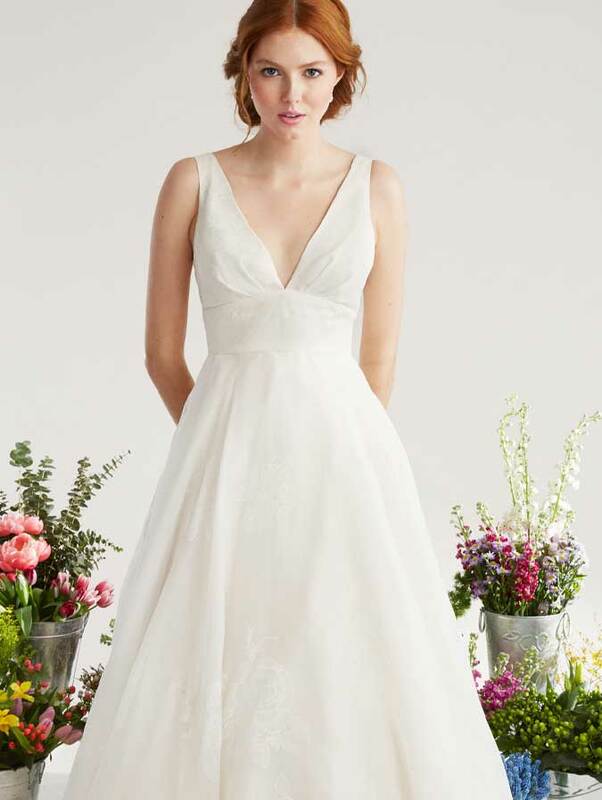 All three of those beautifully dressed isles have us swooning! 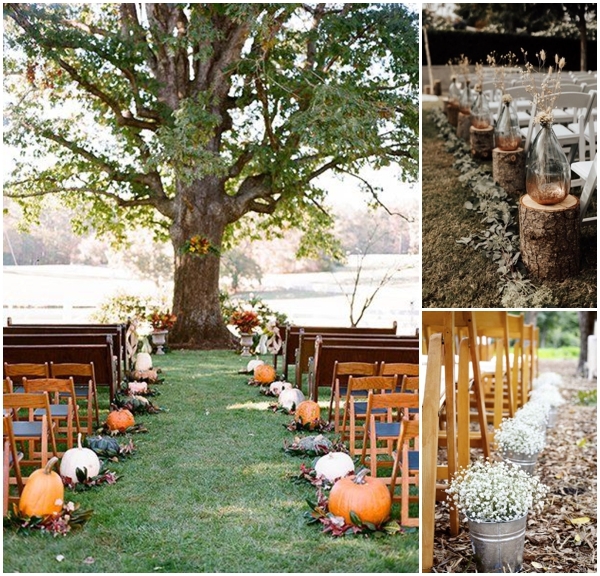 Nothing says “fall” like baby’s breath, pumpkins and candlelight – except for maybe an apple cider bar.. But that’s a whole other story. 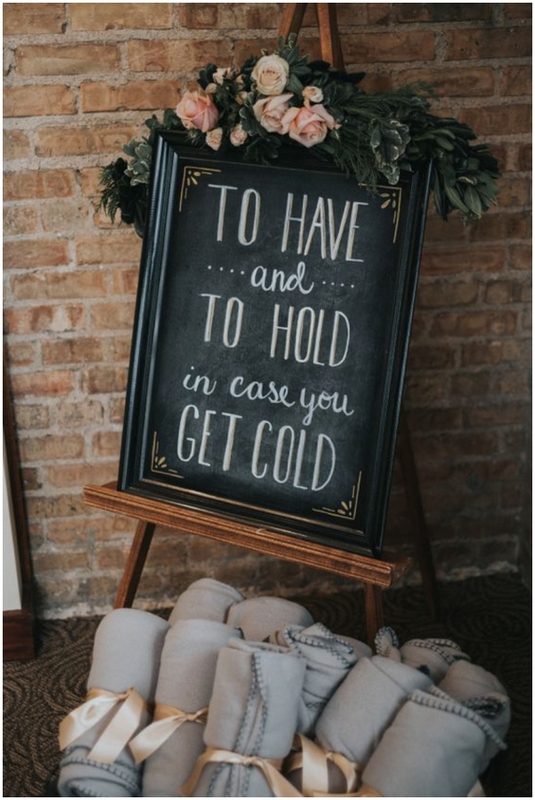 Impress your guests at your reception with a little treat to warm them up. 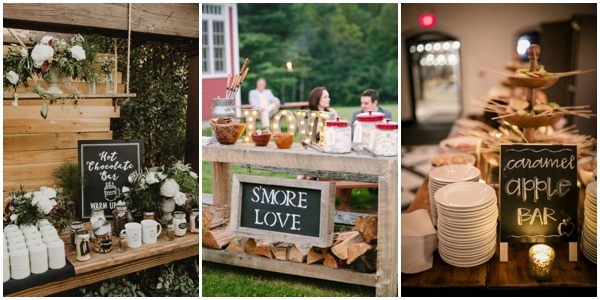 Those fall-inspired bars will rival your typical coffee bar, that’s for sure! 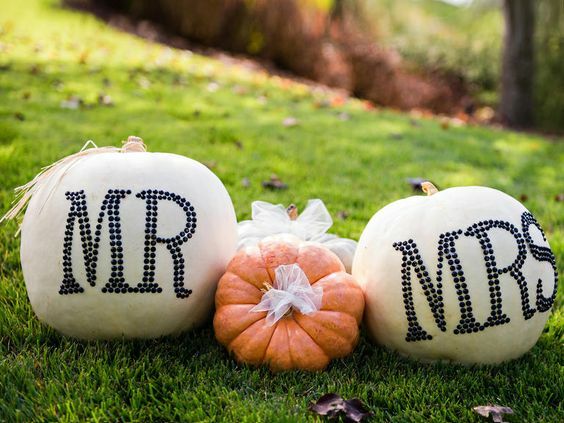 Here are some other great ideas to set your fall wedding apart and really wow your guests, creating a night you’ll never forget. 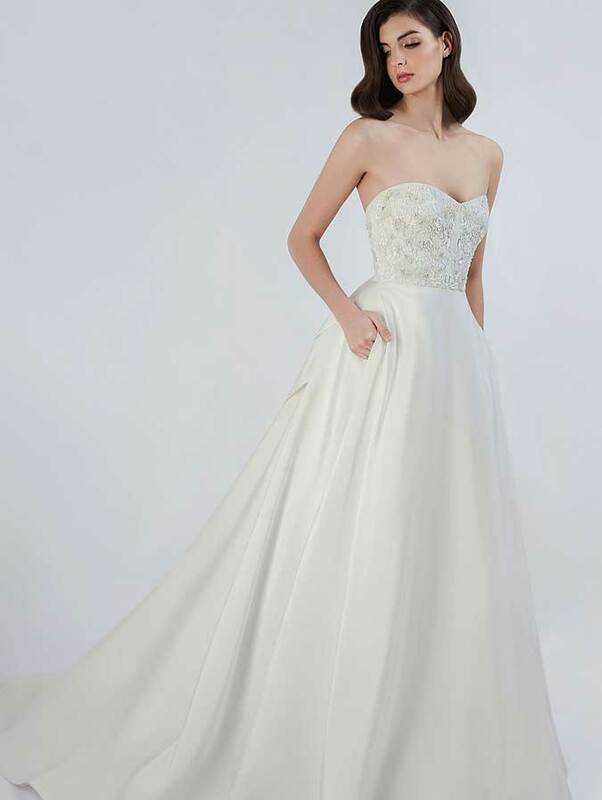 Happy planning, ladies! 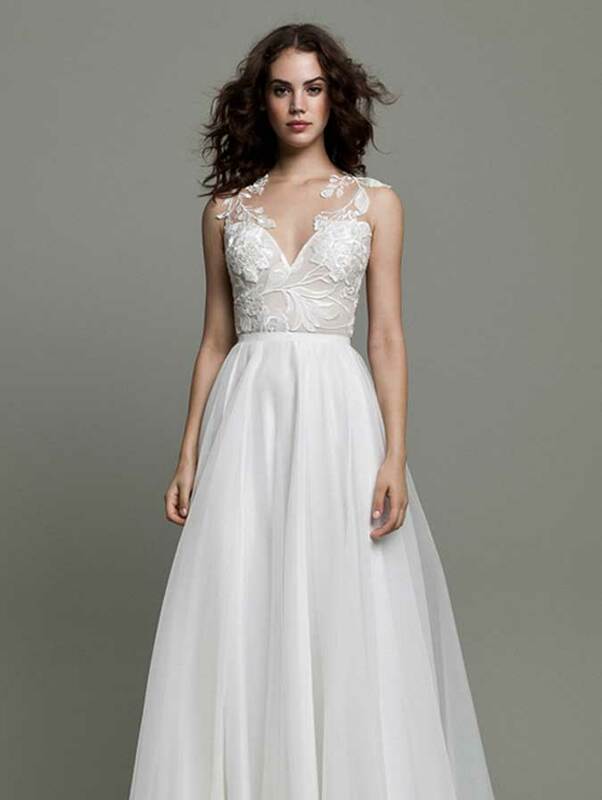 Don’t forget to book your bridal consultation at Bella Bleu Bridal, just click here!